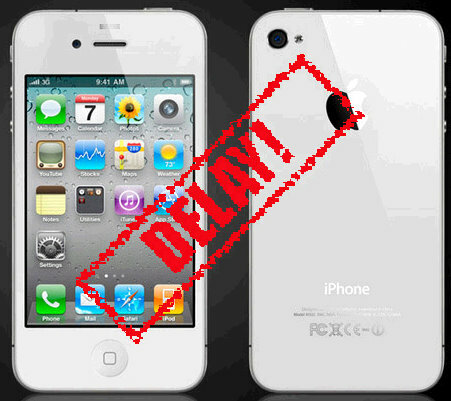 Apple spokeswoman Trudy Muller said on Tuesday that the white iPhone 4 release would be delayed until next spring. Apple recently stated that we could expect the white iPhone 4 by the end of this year. But with no explanation as to “why”, Apple has delayed the white iPhone 4 release again – this time all the way out the spring of 2011. “We’re sorry to disappoint customers waiting for the white iPhone again,” Apple spokeswoman Trudy Muller. She declined to explain the delay.